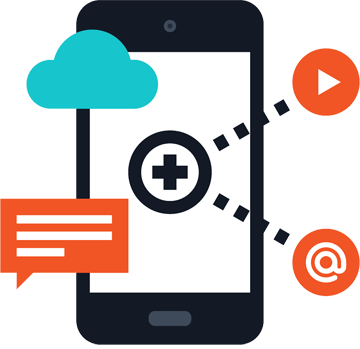 We help you create a seamless experience for your custom web applications on handheld devices using responsive design, HTML5 and CSS3. Your app is designed for both the Android Play store and IOS version for the Apple store. We have designed apps for both Government and Corporate clients and trained them on keeping the content up to date. Send us your brief for us to quote on your project.